Of these three, you’ll find information about the search engine marketing course as well as other courses through IMMAP’s website. While there are numerous services offering this particular course, especially online, nothing beats local companies such as those mentioned above. Although I don’t expect anything new from the said course since materials about search engine optimization abound all over the web and that the course lasts for about two weeks only, the expected certification will be worth the time and money considering that it’s fairly costly to enroll. The course will be web based. Modules can be read through a specially dedicated platform online. A webinar with live consultation will also become available for all enrolled students with access to the course portal. You may also participate in a forum, read news, check your calendar schedule, update your profile, and do so much more. But to earn credits such as a certificate of participation and a certificate of completion, you need to submit assignments. Today was the first day of the course. It was launched through a face to face session with a guest speaker introducing the concept of search engine marketing. I thought of sending a copy or so of the course’s outline to a fellow writer/SEO enthusiast but then again, there’s not much new worth introducing. I’m sure he knows the stuff we’ve heard during the live session already. But I can’t say the same thing for everyone else who attended. Most of them were very eager and seems to be new to the concept. As for me, I listened intently and took down notes but also took the liberty to take advantage of the free WiFi and was constantly on Facebook and Twitter the whole time. 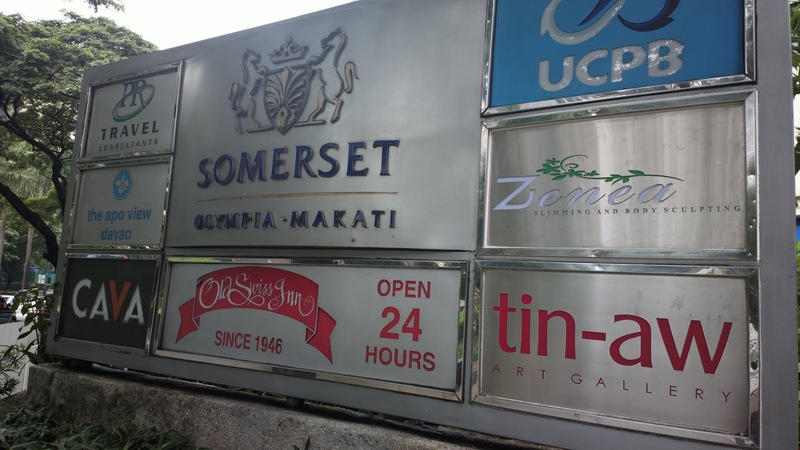 There were about 20 heads who attended and if everyone paid around Php 10,000 or more for this course alone, then this is definitely a worthwhile business. But at least it’s not comparable to some life, success, or business coach seminars with thousands of attendees. The popular speaker cashes in millions of pesos and yet serves spoiled lunch from what I’ve read. I’d rather not mention names; otherwise, these lines may be deleted due to the new Republic Act 10175. 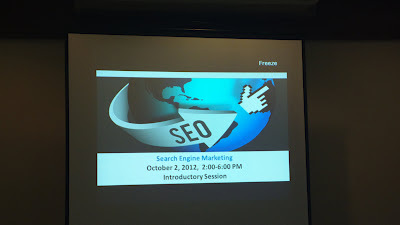 Not many people are interested with search engine marketing as evident in the turnout of attendance for this course but at least it’s held in the cozy Old Swiss Inn at Somerset bldg., just beside Manila Peninsula hotel overlooking Paseo de Rojas and its restaurants and various establishments in Makati. 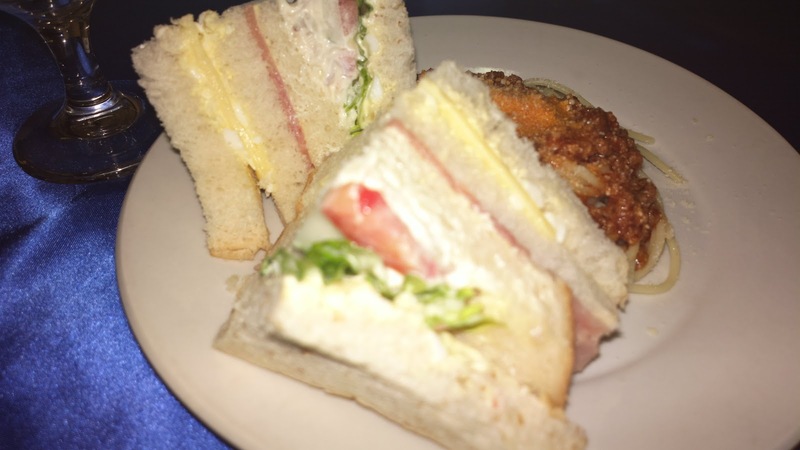 Plus, we were served with hotel style food unlike the life coach seminar I was talking about. Again, can’t mention names. The face to face session’s speaker is Tisha Palanca of Cybertegic Inc. Judging from how she answered queries, addressed concerns, and presented the entire course; she is definitely an expert when it comes to SEO or search engine optimization. She knows what she’s talking about. The company she is affiliated with is also amongst those with page 1 rank in Google for specific keywords and had helped numerous businesses in the U.S. earn the same spot in search results as well as gain millions of dollars in revenue. 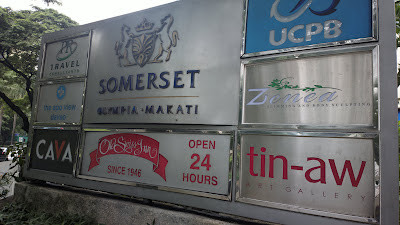 They will be opening a Philippine branch soon. But it wasn’t all about search engine marketing. Admittedly, she believes that marketing through search engines is never enough. She had emphasized the relevance of paid advertising through PPC and how it can benefit businesses as much as SEO will. PPC will bring in an immediate flow of potential customers but it is costlier than SEO. This course will last for a span of two weeks. One can actually finish reading the modules in one sitting alone but completing the assignments is time consuming as one fellow attendee said. There are also lined up webinar consultations which are scheduled and you can’t miss. 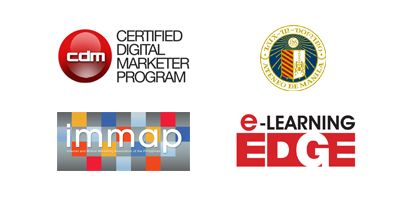 Aside from this program, there are other courses you can avail of through AJWCC, IMMAP, and e-Learning Edge. The schedules are posted through the IMMAP website. But if you are looking for a search engine marketing course in the Philippines, then this is highly recommended.